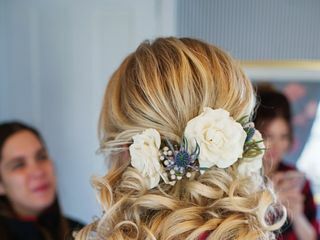 LAR Bridal Hair and Makeup is a New Market, Maryland-based wedding hair and makeup company. 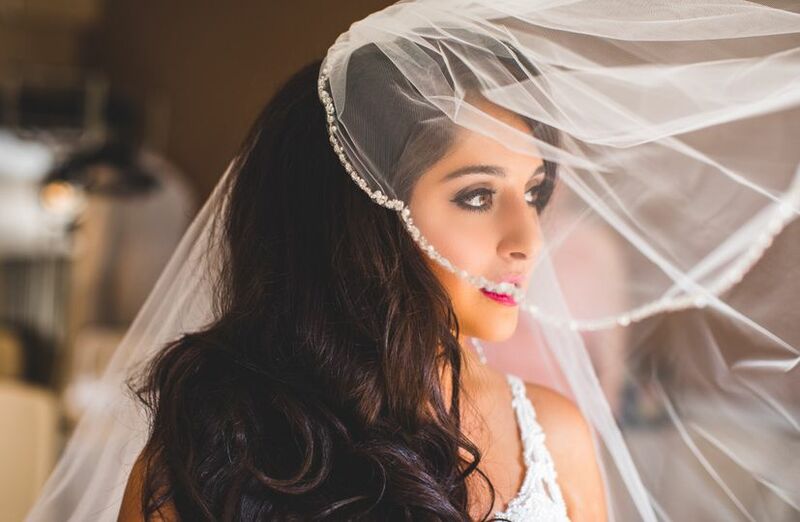 Using professional-grade makeup products, the clients receive flawless wedding looks from advanced and experienced stylists. 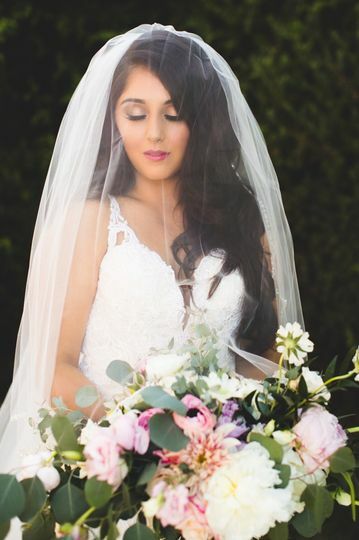 LAR Bridal Hair and Makeup provides beauty needs for weddings throughout the local area, including Baltimore, Washington, DC, and the surrounding areas. 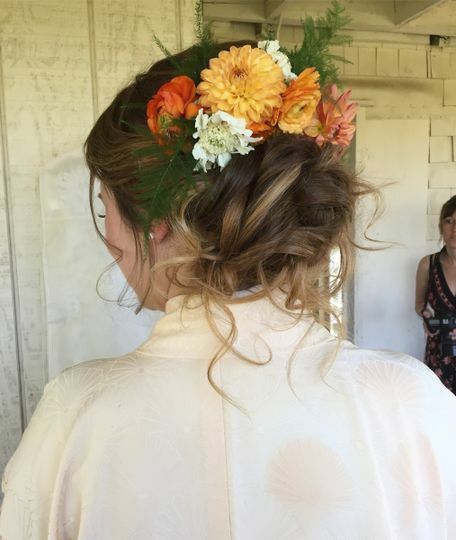 Lauren Abagale, the owner and stylist, graduated from The Temple, A Paul Mitchell Partner School in Frederick, Maryland, and continues to develop her skills through advanced makeup classes. 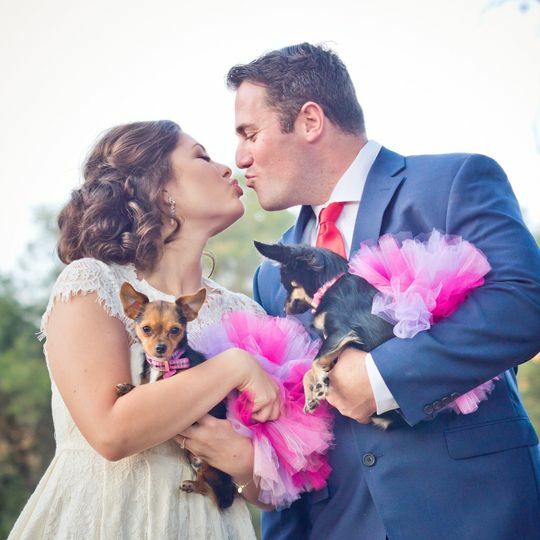 With years of experience, she has worked with and assisted some of the best bridal companies, and received first-hand knowledge from some of the best people in the bridal industry. 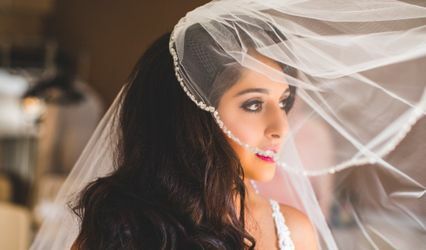 Aside from rendering hair and makeup services for weddings, LAR Bridal Hair and Makeup also provides beauty services for photoshoots. In addition, Lauren Abagale offers beauty classes for aspiring artists who want to learn the tricks and tips in styling. I had the absolute best time with Lauren!! From the trial to the day of the wedding, everything worked out so well. I suffer from high anexity and she made me feel like we've been friends for years! She was very calming and made my vision come to life. I'm not a fancy person, but I will hire her again if I need my hair and/or makeup professionally done!! Her and her team were just fantastic through the wedding chaos and I'm so thankful I found her and she was able to help me out!! Thank you Lisa, for your beautiful review! I loved working with you. Congratulations again! Lauren was amazing! She was professional fun and professional. 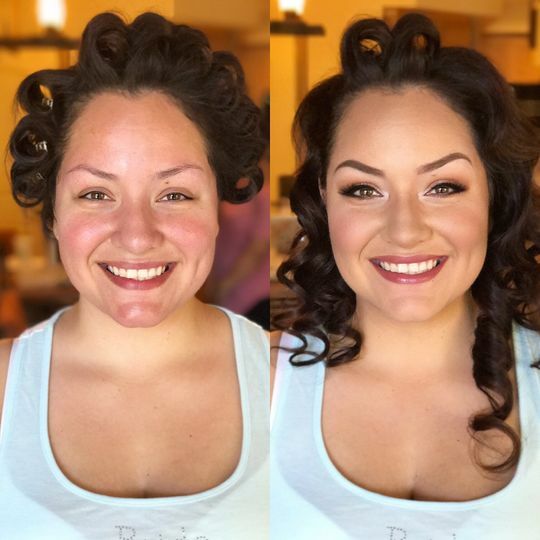 She made my bridal party and my self feel beautiful and flawless! I’ve truly never had another makeup artist do such great work like her! Lauren is the absolute best!! 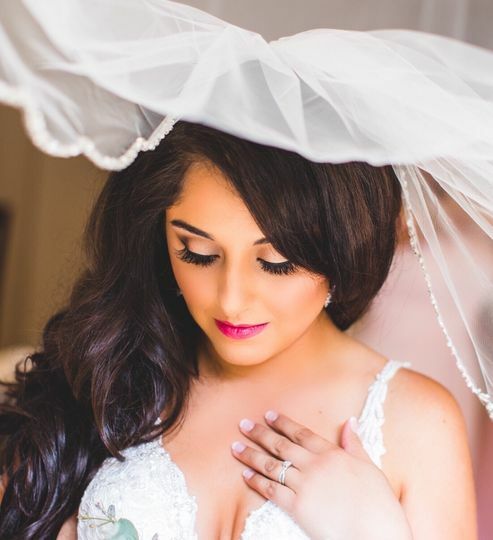 She did my makeup for my friends wedding and I loved it so I hired her to do the makeup and hair for me and my bridal party. Perfection!! She is so sweet and does an awesome job. Definitely would recommend her! Airbrush Makeup is included in Makeup service!